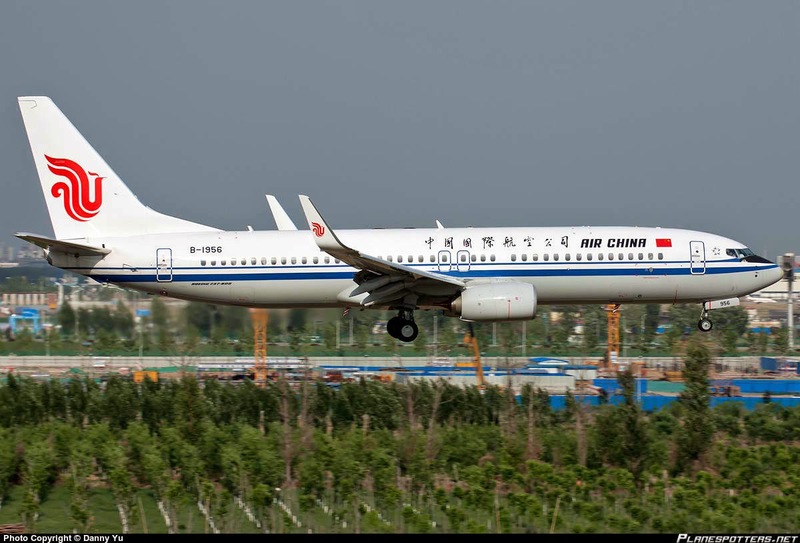 Aviation Updates Philippines - Passengers were angry at the Ninoy Aquino International Airport Terminal 1 on Thursday after an Air China flight was cancelled. Air China failed to explain the cause of the flight cancellation which forced passengers' tempers flare. Several passengers of Air China Flight CA 180 were scheduled to depart at 6:30 AM bound for the United States. The ground crew of the flight announced that they will experience a slight delay for their flight due to baggage handling problems. A passenger named Shane Calkin told ABS-CBN News that he and his spouse Jean arrived at NAIA Terminal 1 around 1 AM. 12 hours later, they still don't have enough information on what's happening which caused him to be disappointed. Another passenger named Elena Kopet and her husband said that they demanded a full refund of their tickets for them to buy another ticket to continue their trip to the United States. "We already purchased another ticket because Air China is not even honest with the passengers as to the status of their flight, which is more than 12 hours delayed," Kopet said. Charmagne Co-unyeng also expressed her disappointment as she said that, "Air China is useless, they don't even explain to passengers as what will be the next action of the airline," she said. Charmagne is travelling with her family. Air China passengers were billeted in a hotel while 20 of the passengers will be accommodated in the airport lounge. Air China didn't elaborate that technical problems caused the cancellation. However, Air China also did not say when the passengers will be allowed to continue with their flight.